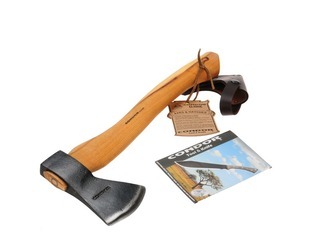 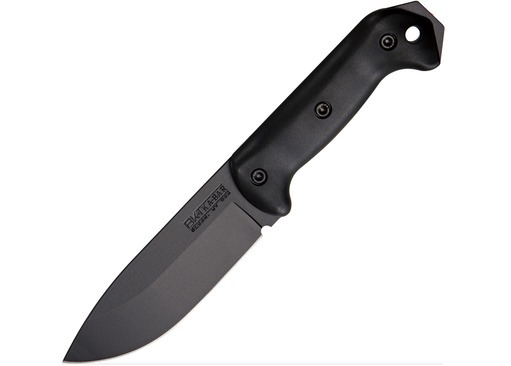 If you are searching for an all-purpose outdoor and bushcraft knife that lends itself well to the vast majority of tasks thrown its way, then you will most likely find that the BK&T Campanion is the best outdoor cutting tool for you. 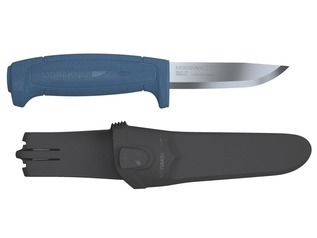 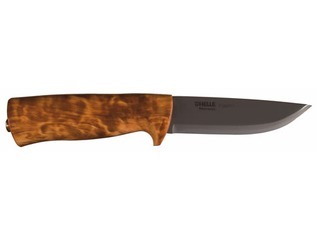 This large and chunky all-purpose utility knife is as tough as they come. 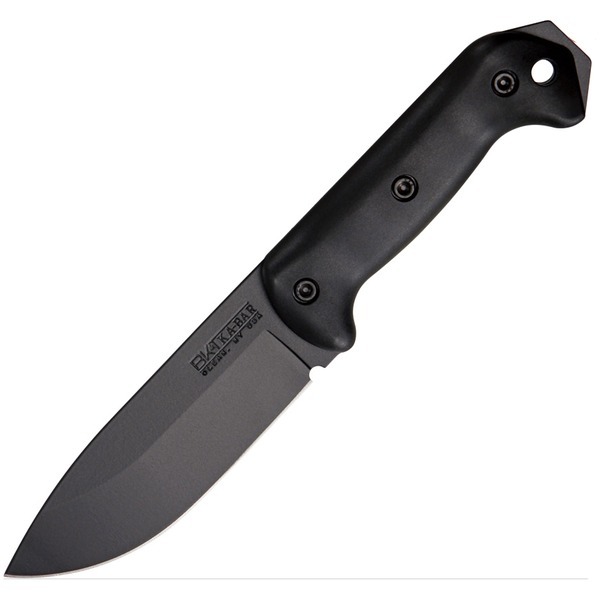 Constructed from epoxy coated black 1095 Cro-Van Carbon Steel with a blade length of 13.4cm and an outstanding spine thickness of nearly 7mm, this is probably one of the strongest bushcraft and survival knives that you'll ever find. 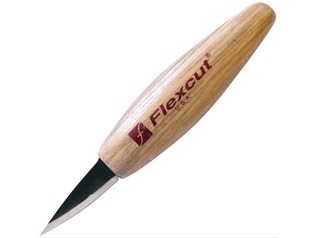 If you need a cutting tool for battoning wood and prying, that is equally suited to finer bushcraft tasks such as skinning or chopping the veg for the night-time meal then the choice if simple - order your very own Becker Campanion today! 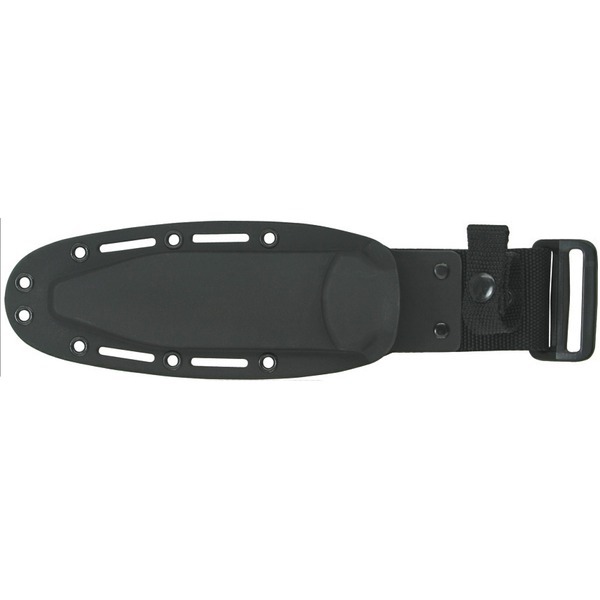 Supplied with your new knife is a solid Kydex Sheath for easy carry.